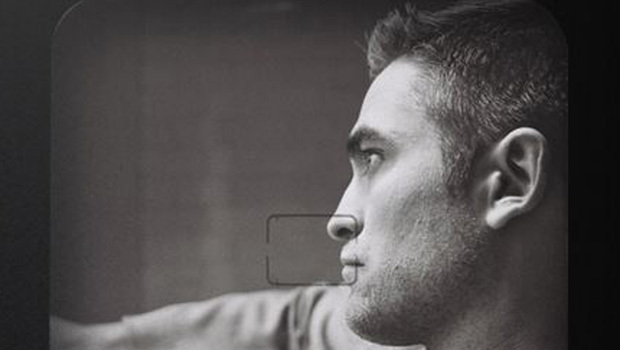 Robert Pattinson is looking sexier than ever in the steamy new teaser pics released by Dior. The official video won’t come out until next week, but French fashion house Dior knows how to keep our curiosity piqued – just check out the latest photos and film stills featuring Dior Homme fragrance face Robert Pattinson. The most recent pic of Robert to pop up on Dior’s Twitter feed is shot by Nan Goldin and shows the actor looking like a serious heartbreaker, wearing a smart suit and white button-down, standing against the backdrop of a bridge (it’s certainly breaking our hearts that we’re not starring in this campaign with him). The brand has also released new stills of Robert in the Dior Homme film, directed by Romain Gavras, getting up close and personal with Dior face Camille Rowe (in a lift, on the bed and Robert even carries Camille in his arms on the beach). These new shots should be enough to keep us going until the official film is unveiled on 1 September – just about.